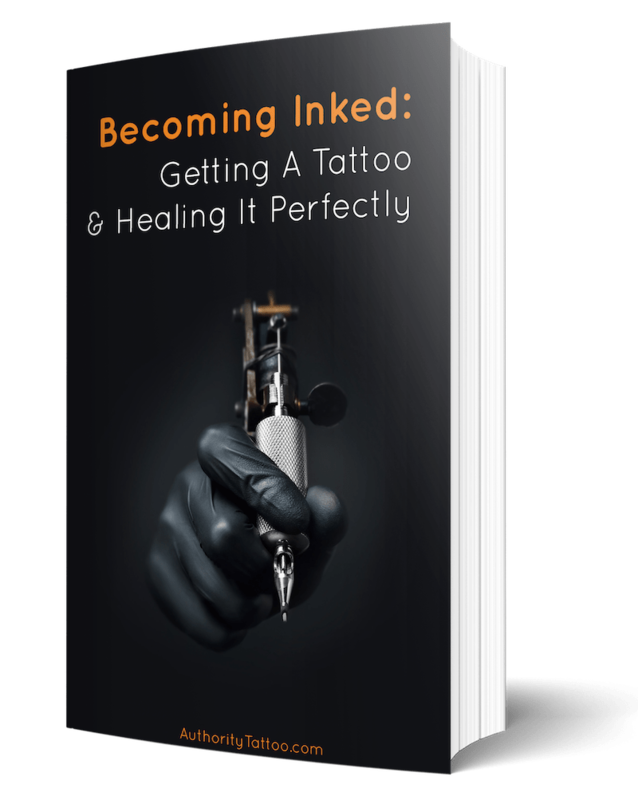 It is not always easy to know for certain what goes into the ink for tattoos. The main problem in identifying the ingredients of tattoo ink is related to the FDA regulations, or rather, lack of them. There are no federal regulations for inks placed under the skin, compared to foods or even some cosmetics. A study by the University of Arizona found that nearly every brand of tattoo ink uses different ingredients. 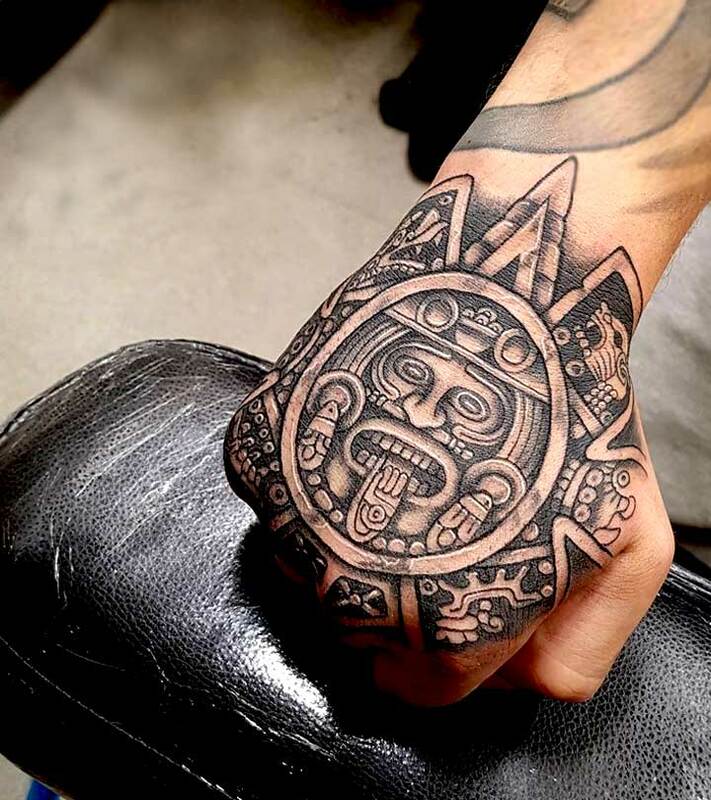 Most tattoo inks use some form of pigmentation, along with a carrier or base substance. The carrier solution doesn’t tend to vary much from one ink to another. The carrier acts as a solvent and distributes the pigments from the point of needle trauma to the surrounding skin. Homemade tattoo inks will often use vodka as a carrier. Carriers are normally harmless substances which, if administered correctly, will prevent infection or any potential poisoning. Pigments are what give tattoos the often vivid colors. In the past, pigments used to be made with ground up carbon or ash, to create a black ink. Many ancient tribes used the soot from charred woods for their tribal markings. Today’s ink still uses some original mineral pigments, in addition to modern industrial organic pigments. Certain pigments might also be vegetable based or plastic based, depending on the color required. Lead for yellow, green or white. Cadmium for red, orange or yellow. Zinc for yellow or white. Aluminum for green or violet. Copper for blue or green. Iron for brown, red or black. To reduce production costs, some tattoo ink manufacturers will blend heavy metal pigments with lightening agents, like lead or titanium. Pigments can also be made from other elements, including calcium, antimony, beryllium, sulfur or arsenic. Research has found that tattoo inks use more than 200 different types of colorants and additives, including the heavy metals. While many of the pigments have been approved for cosmetic use, others have been developed for industrial purposes. This includes pigments found in automotive paints or printer ink, which were never intended for use on our skin. Are Organic or Vegan Tattoo Inks Safer? The trend toward vegan foods and organic products makes people think that organic inks will also be healthier or safer. Over the last two decades, many ink manufacturers have made the transition from mineral-based inks to organic ones. About 80 percent of these inks are carbon based while 60 percent may also use azo pigments. Some organic inks will be produced using animal products, like bone char, shellac from beetles or animal fat glycerin. Other organic compounds used for pigmentation can include beeswax or cod liver oil. Ink that’s intended to be vegan will replace animal byproducts, like animal glycerin, with a vegetable glycerine and Virginiana extracts. Although many of the toxic substances may be absent from organic inks, they can still contain heavy metals, like titanium oxide. They are not totally risk-free either, with the risk of contamination in the manufacturing process still present. Tattoos that will glow when in darker environments are growing in popularity. Personally, I find these quite scary, almost like a radioactive glow on your body. Also referred to as UV tattoos or blacklight tattoos, they are made with ingredients which react to ultraviolet light. Some of these inks may contain phosphorus which can be toxic, depending on the source or method of delivery. Those which don’t, still might contain plant-based ingredients that can cause allergic reactions. Studies have found there have been more adverse skin reactions to UV tattoos than traditional ink-based tattoos.